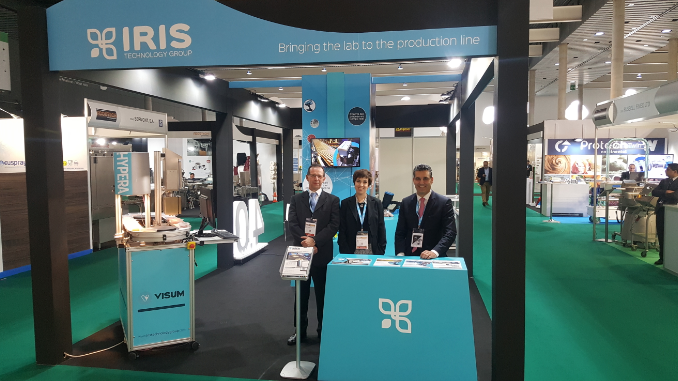 From 8th to 11th May, VISUM was exhibiting at FoodTech trade show, in Barcelona to show the next generation of industrial processes monitorisation and quality control systems. During the week, VISUM team has been showing our quality control analysers for raw material and continuous process monitoring, in our stand D437. We have met many amazing people interested in talking about industry 4.0, PAT, quality monitorisation, industrial processes standardisation and whatever I+D project that had in mind. It was a pleasure participating in this event!